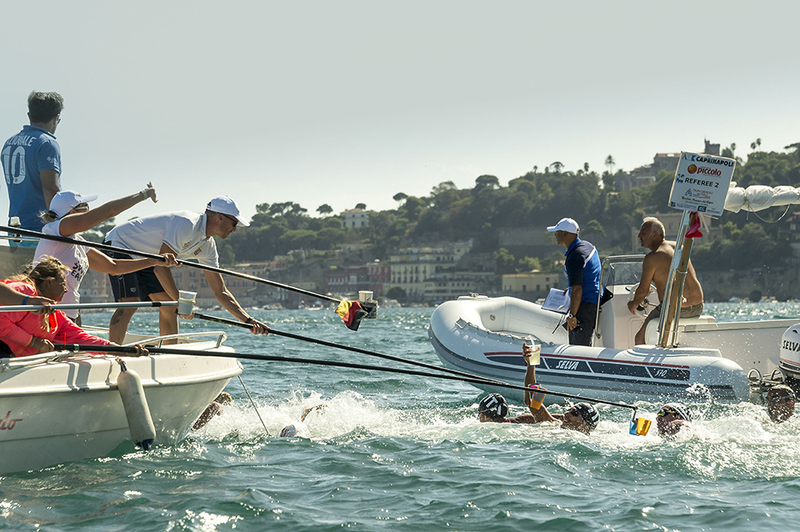 Capri-Napoli is one of the most fascinating and difficult competitions in the world. 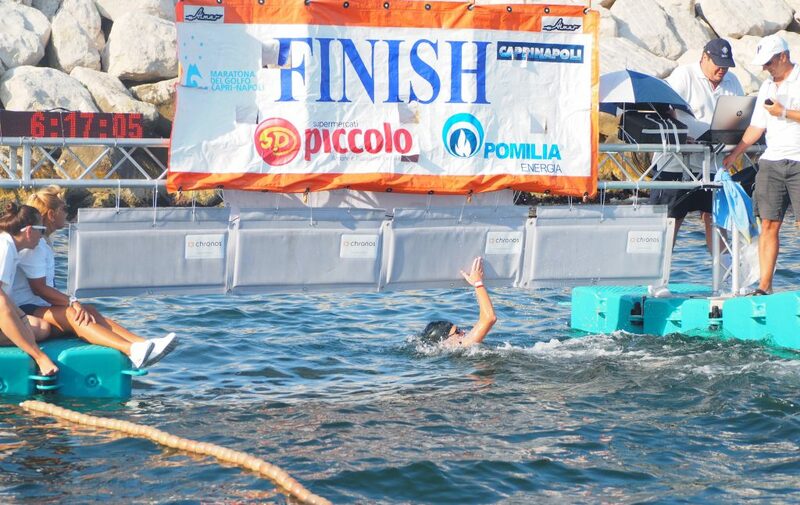 Since 1992, helds a long distance world title, now the crossing swimming race Capri-Napoli is a “FINA World Grand Prix” leg over a distance of 36 km as the crow file distance. 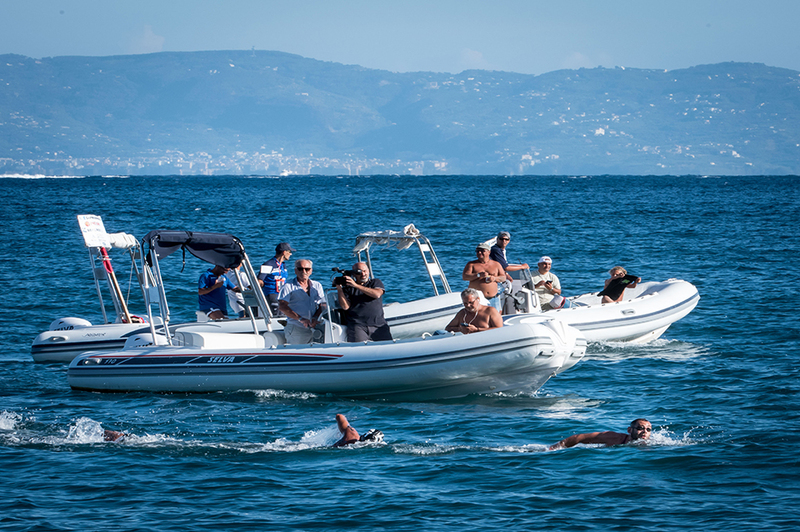 The Gulf of Naples is the fascinating “race field” of this contest starting normally from Marina Grande at Capri (with only four exceptions: 1978 from Marina Piccola, 2010 from the Blue Grotto and in 1981 and 2017 with a race course below the coast in Naples for the prohibitive weather-marine conditions) and finishing to the sea-front in Naples assigning the world title, in a single race, until 1992. 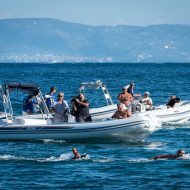 The 2017 edition of the race from Capri to Naples has been the 52nd one in 64 years of this famous crossing swimming race, the 15th one of the recent past (from 2003, after a break of 10 years). 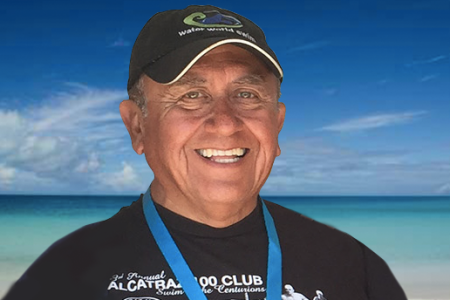 Fill our International Application at the link below and come join Water World Swim and Coach Pedro, and compete in one of the most exciting events on the planet! 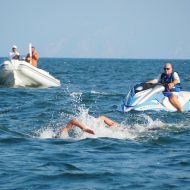 Marathon swimmers embrace the challenge of crossing wild, open bodies of water with minimal assistance beyond their own physical strength and mental fortitude. 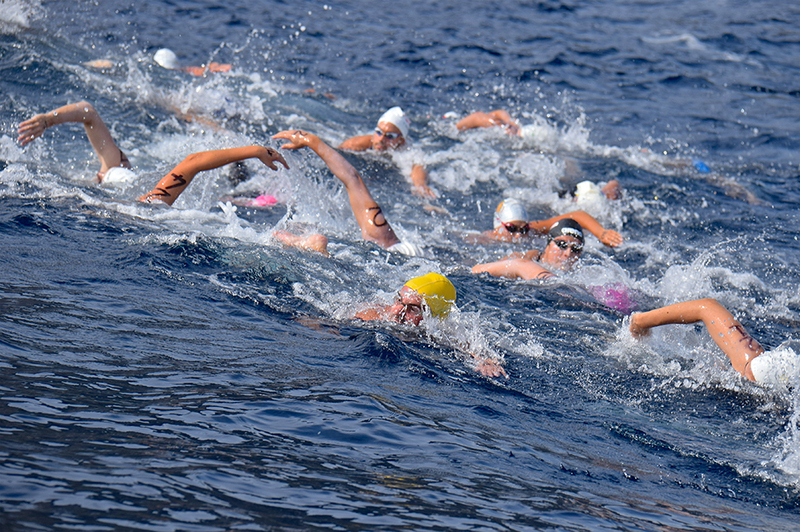 There are ways to make the sport easier, but marathon swimmers consciously eschew them. 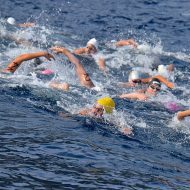 These Rules may be used by any swimmer who wishes to attempt a swim for which there is no local governing body. 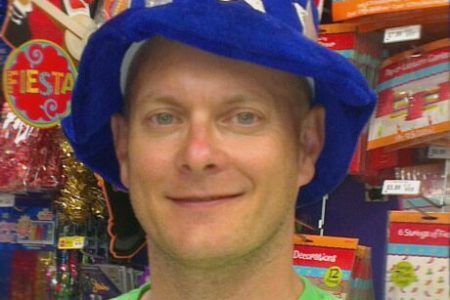 They alrso may be used by local governing bodies wishing to adopt a global standard, or as a foundation upon which to establish local exceptions. 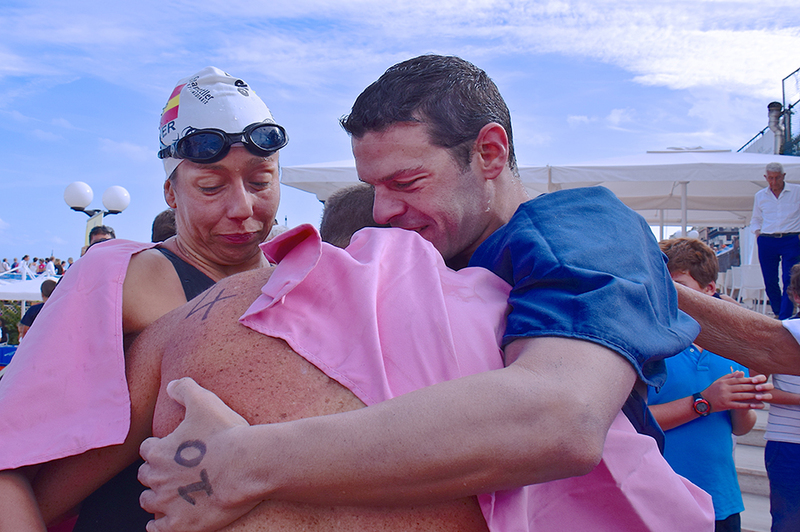 Tuscan by birth and raised in Genova, Gaia is registered with the Genovese Swimmer Company. She won her first 5 km on a competition in Baratti on 1994, without having ever tried shorter races before, beating even the athletes of the Swiss National team. With the transfer to Genoa, crown his dream of returning to live at the sea. 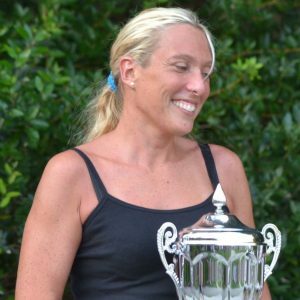 Nowadays, at her 40's, she has been dominating for years the Masters category competitions. 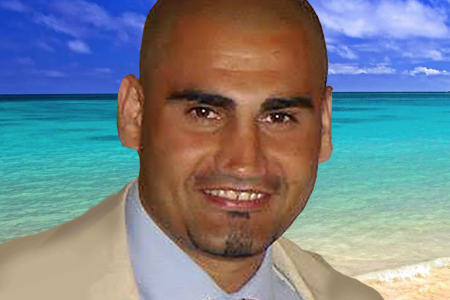 Luciano is an expert in sports and marketing. 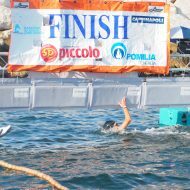 As the Chief Executive Officer since 2003, of “Eventualmente Eventi & Comunicazione”, aids the communications and organization of official national/international sporting events including swimming, water polo, high diving, boxing, basketball, volleyball, running, soccer, futsal and triathlon. 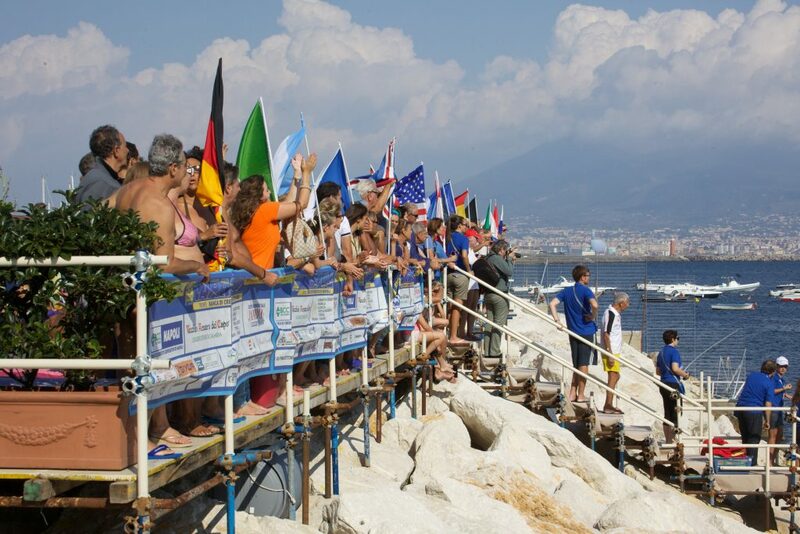 In 2006, Luciano was President of the Organizing Committee of the 4th FINA open water swimming Championships, held in Naples. 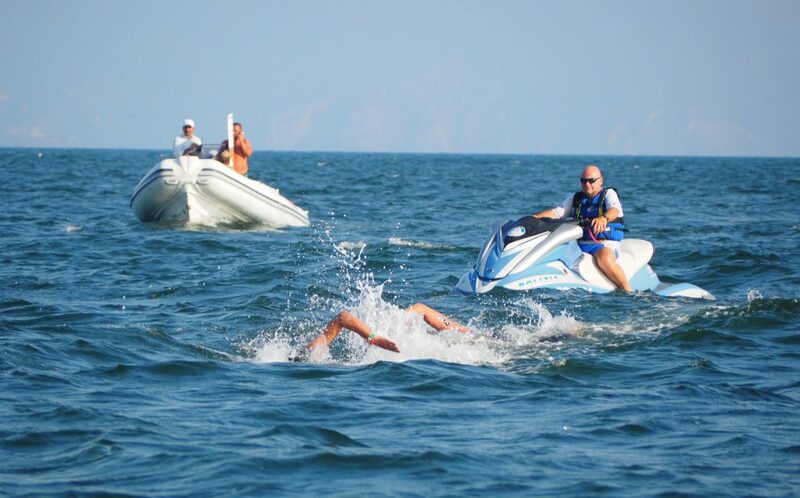 In 2009, he was the consultant of the open water swimming for the FINA world championships in Rome and have continued since as a FINA consultant helping to develop and expand the sport of open water swimming. 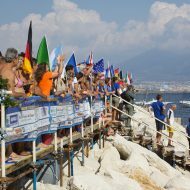 Need a help booking your travel to Capri? Our italian friends from Private Tour in Italy are full-experienced. 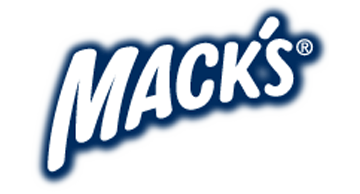 Their website is packed full of information for travelers and tourists who would like to visit beautiful Italy. Thanks to their experience with transportation and tours, They will show you the most unique places that Italy has to offer. If you are looking for transportation to Capri island, please check the Amalfi to Capri ferries on Direct Ferries webpage here and you will find further information of schedule, calendar and prices.